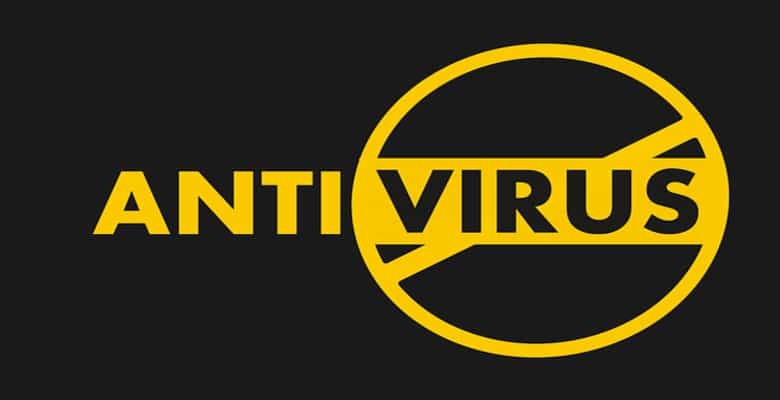 When buying a new computer something you need to consider is how you’re going to protect your computer from viruses. The internet has more viruses now than ever before and this will only continue to rise as more and more people spend their time online. The cost of protecting your computer from viruses can be costly as you generally have to pay a yearly subscription fee to keep your computer safe. 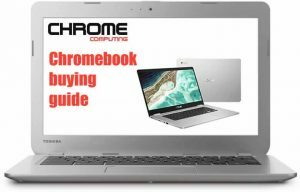 The Chromebook, however, is the only mainstream computer where you don’t need to worry about buying anti-virus software. The Chromebook works on the operating system ‘Chrome OS’. Developed by Google, Chrome OS is considered to be one of the most secure operating systems available. This is because Google built Chrome OS from the foundations up with the aim of providing a fast and secure operating system. There are a few reasons why the Chromebook is considered safe when it comes to viruses. Firstly, you do not install programs onto a Chromebook. This is slowly changing with the advancement in offering Android Apps and Linux Apps, but we’ll come to that later. However, It’s still the case that you cannot install standard programs on a Chromebook. For a virus to infect your computer it needs an executable file to get inside your computer. Taking away the option of installing programs greatly reduces the risk of your Chromebook becoming infected with a virus. Another reason why the Chromebook is a safe option when it comes to virus-free computing is ‘sandboxing’. Most of the time when using your Chromebook you’ll be working within side the Chrome Browser. Each browser window you open is sandboxed, which means it works in an independent state. If you do happen to visit a site which is unsafe any threats are contained within that one browser window. Any other browser window or application you have open is not impacted. Also, the browser has no control over your computer hardware. When the browser with the unsafe website is closed, any threat is also gone. I mentioned earlier one of the reasons why the Chromebook is safe is because you cannot install programs. I also mentioned this changed with the launch of Android Apps and Linux Apps. When Google decided to include Linux Apps with the Chromebook there were two important things they had to get right. The first being that Linux Apps do not slow down Chrome OS and the second that the safety record of the Chromebook is not compromised. To do this Linux Apps are also sandboxed. It’s a bit different to how the browser is sandboxed because it was not possible to sandbox each Linux App separately. However, any Linux app is opened using a Virtual Machine (VM). The VM will run and install all the Linux Apps you decide to use. The VM is sandboxed, so any threat is contained within the Linux VM. Again, this avoids ‘Chrome OS’ getting infected with a virus. The final reason why the Chromebook is the least likely computer to get a virus is the ‘verified boot’. What this means is when you turn on your Chromebook ‘Chrome OS’ is checked to ensure no changes have been made to the operating system. If any changes are spotted then this is quickly removed and the standard ‘Chrome OS’ is booted. This means that it’s impossible to infect the operating system with a virus. In the unlikely event, the operating system is infected during use. As soon as you turn your Chromebook off any threat has also gone because when you turn your Chromebook back on it’s checked for any changes. 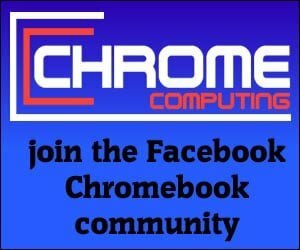 If you’re considering buying a Chromebook as your next computer you can rest assured that you do not need to worry about viruses. This means you can save yourself on the money you would have spent on Virus Protection software.